Our participants make it possible! All progress in the understanding and treatment of disease is enabled by research participants who volunteer to make a difference. The Translational Methamphetamine AIDS Research Center, as part of the HIV Neurobehavioral Research Program (HNRP), conducts research to learn how diseases like HIV and methamphetamine dependence, along with normal aging, affect the brain and nervous system, including their impact on people's everyday lives. 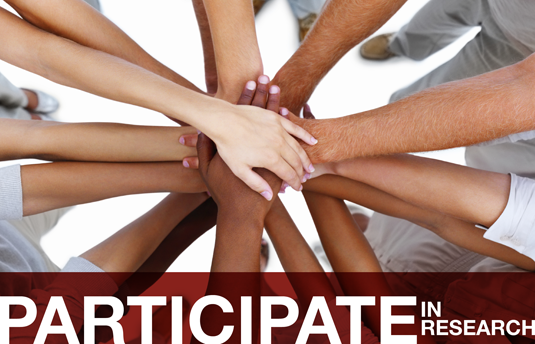 Since 1988, over 2,700 people have participated in research at the HNRP, and we are always seeking individuals from the community who are interested in participating. Some studies include just one visit to our center, while others involve multiple visits within a few months, or one or two visits per year over several years. Our staff will make sure participants are matched with a time commitment that works for them. All studies provide monetary compensation for each completed visit. How do I find out if I am eligible to participate? Call (619) 543-5000 and ask to speak with a research recruiter, and a brief interview will help us to match you with a study you may be eligible for. We may not have a match for you right away, but you may be contacted in the future as new studies begin. Not everyone will be eligible to participate, but we appreciate every phone call. All information obtained during the study is kept strictly confidential.